Tomorrow,more details will be dropped, as to the mystery giveaway book, being tied in with this weeklong blog tour, on A Bibliophile’s Reverie, (mostly supported through the efforts of A Bibliophile’s Workshop-editorial/publicity services for self-published writers). But for now, you must indulge your mind with some lovely yarns of poetry, perfect as an antidote to life’s trials and tribulations. Like & Share these posts with a wide pool of people, to be eligible to win a special mystery, literary prize…. **If you have an eidetic memory (the type of memory that lets you recall images and sounds without mnemonic tricks), you may be able to memorize fragments of these poems. 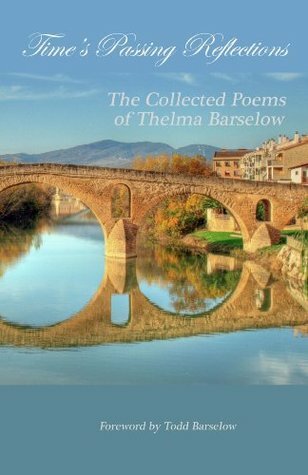 Many of the poems featured here will be short, highly visceral,as are most of the poems contained in Thelma Barselow’s poem collection- Time’s Passing Reflection. 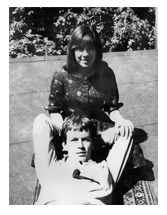 Both aspiring artists are captured in this photo, displaying both Anne and Stan’s youthful vigor, and brave plans to take the artistic world by storm..
Yeats claimed when he was old He wanted to be hammered gold. That’s a dumb fate; even for artifice, Which is eternal and all. Turning hook-nosed and scarlet As I rot in fertilized roe. 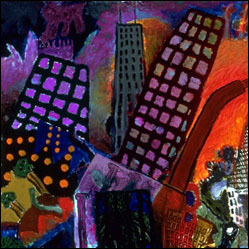 What does this poem evoke for you? Leave your comments below, with your own deeply inspired thoughts of what you think about this poem, and what images it conjures in your mind?